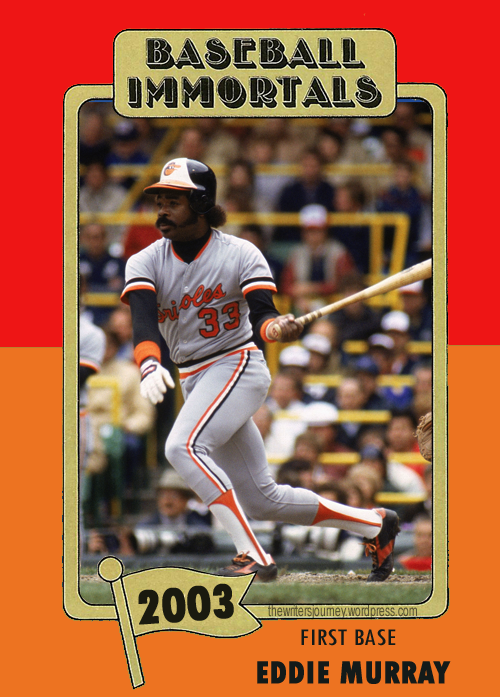 Is Eddie Murray the most underrated Hall of Famer? 500 homers, 3000 hits, eight All-Star Games, five consecutive top-five finishes for the AL MVP. How is he so often forgotten when talking about the greats of the past 40 years? 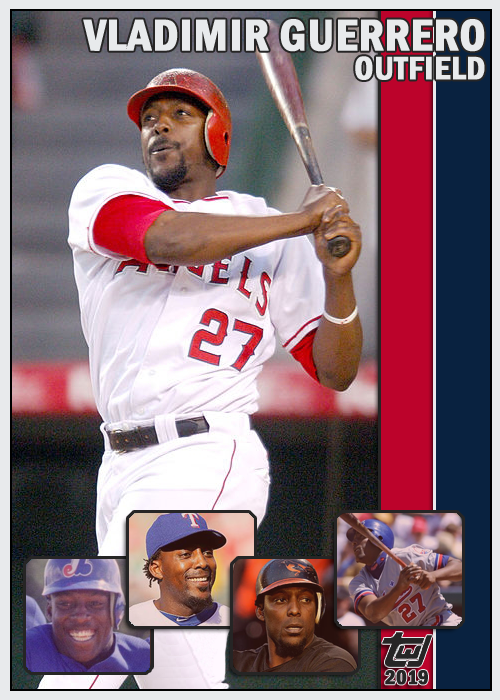 You will never convince me that Vladimir Guerrero shouldn’t have an Expos cap on his Hall of Fame plaque. 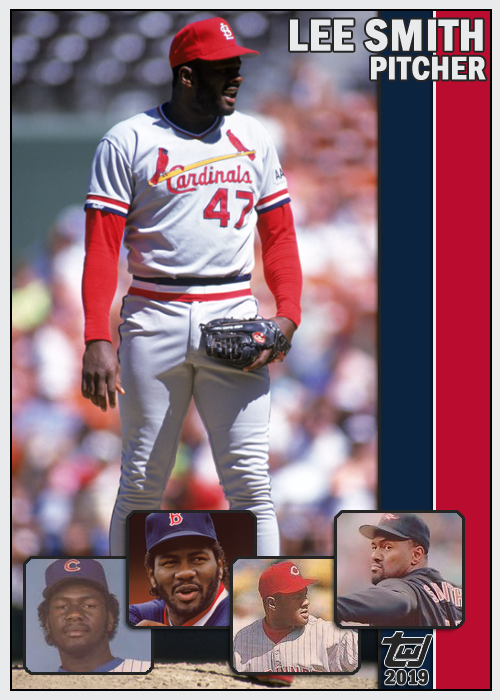 It took far too long for Lee Smith to receive the honor of baseball immortality. After fifteen unsuccessful years on the BBWAA ballot and reaching 50% of the vote only once, the Veterans Committee finally recognized the greatness of the dominant reliever. He will be inducted into the Hall of Fame this summer with Harold Baines, Mariano Rivera, Edgar Martinez, Mike Mussina, and the late Roy Halladay. 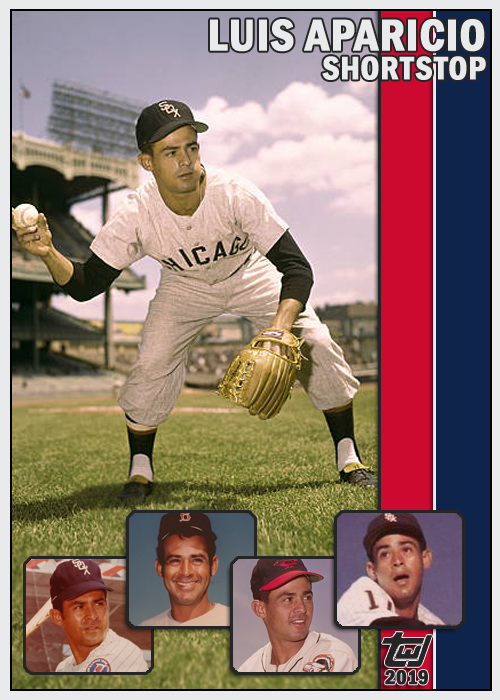 Luis Aparicio was so good he was selected to 13 All-Star teams in just 10 seasons! 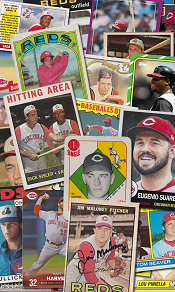 From 1959-1962, there were two All-Star Games each year. How glorious! Man, I wish they would bring back that tradition. I probably won’t go. I can’t go. It would be fiscally irresponsible. But man, how much fun would it be? We went to Cleveland for a regular season game last year, and despite the weather had a good time. 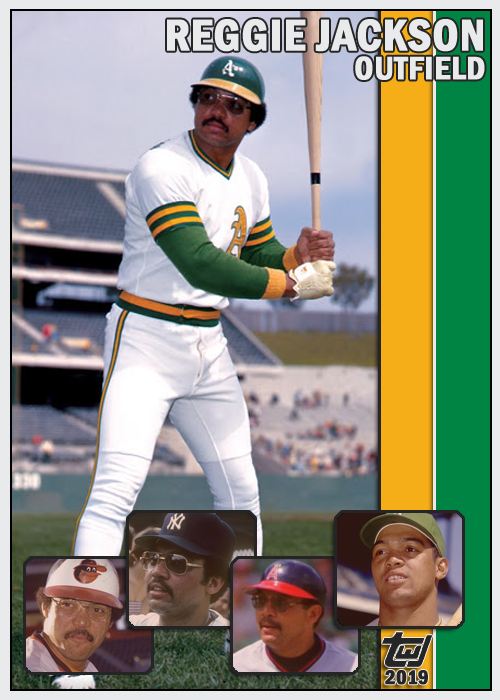 Reggie Jackson was one of my first favorite baseball players. I didn’t start following baseball until the tail-end of his career, but I enjoyed hearing about his swagger. His 1988 Fleer card is one of my all-time favorites, and I just came into possession of his rookie card less than a year ago via a Twitter giveaway contest. 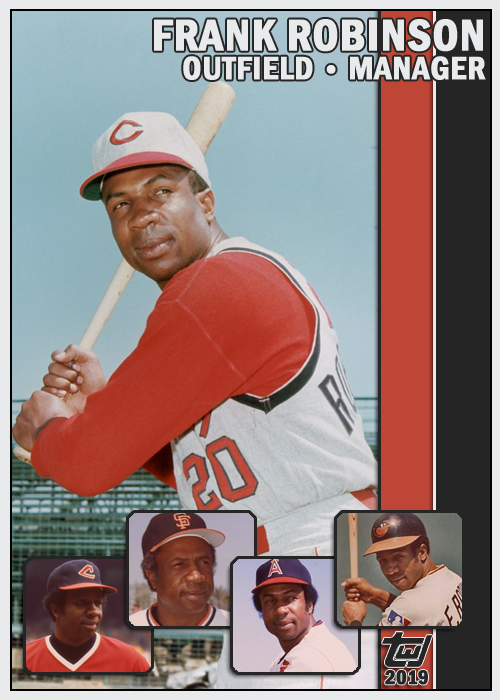 Frank Robinson was one of the greatest players to ever wear the Cincinnati Reds uniform. 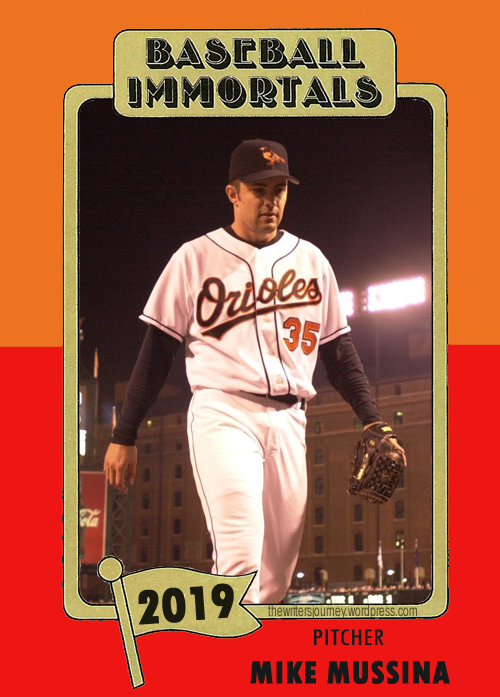 And the Baltimore Orioles uniform. And the Dodgers, Angels, and Indians uniforms. Though he never played for them, Robinson was one of the greatest to pull the Giants, Expos, and Nationals jerseys over his head. Ok, so the Expos and Nationals were button-ups, not pullovers, but you get the point. The guy was a legend. One of his nicknames was “Pencils” due to his unusually scrawny knees. He was the Rookie of the Year in 1956, NL MVP in 1961, and AL MVP in 1966. He also took home the World Series MVP in 1966 when his Orioles swept the Dodgers. He was selected to the All-Star team in twelve seasons. In 1975, the Indians named Robby the first black manager in big league history. He managed all or part of 16 seasons for four franchises (five teams, if you want to separate the Expos from the Nationals). 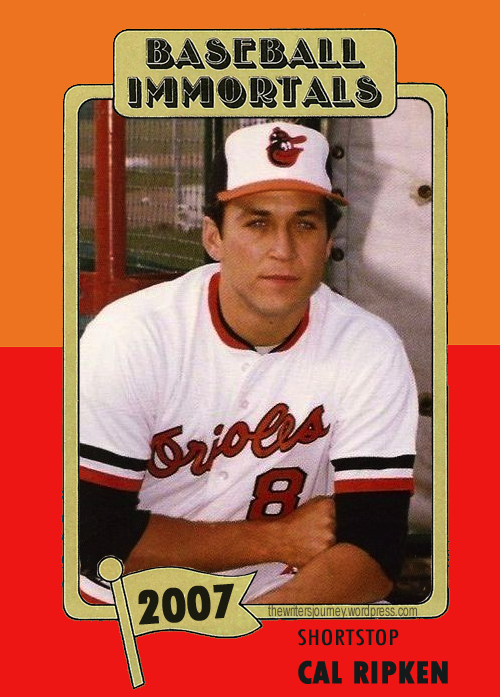 He was named the AL Manager of the Year in 1989 on the strength of the Orioles’ second-place finish. 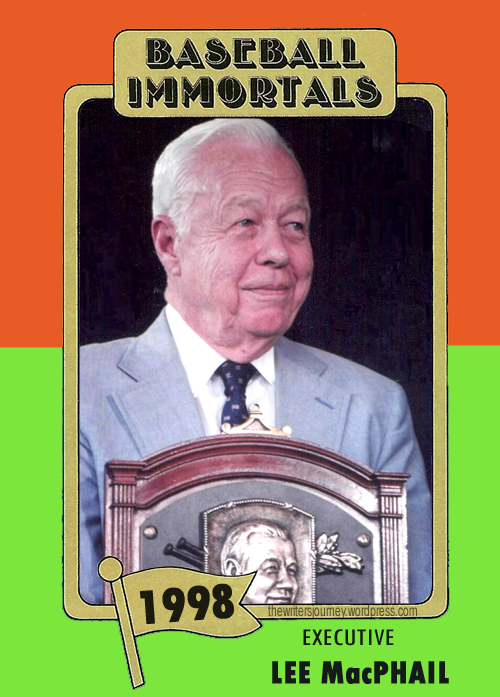 Robinson was inducted into the Hall of Fame in 1982 along with Hank Aaron, Happy Chandler, and Travis Jackson. There was little doubt that 2007 would see two first-ballot Hall of Famers inducted; the question was who would get more votes. Cal Ripken edged out Tony Gwynn by five votes, both flying into Cooperstown their first year. Other first-timers on the ballot in 2007 included Mark McGwire, Harold Baines, Paul O’Neill, and Eric Davis. 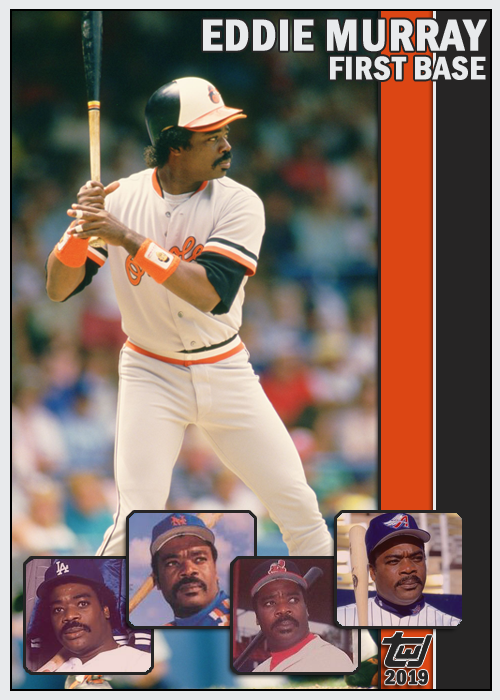 Steady Eddie Murray is one of the forgotten stars of the 1980s. He is one of only five players to collect 3000 hits and 500 home runs (Hank Aaron, Willie Mays, Rafael Palmeiro, and Alex Rodriguez are the others, with Adrian Beltre possibly joining the group in 2018). Murray, though instantly recognizable, only appeared in eight All-Star Games (seven with the Orioles, one with the Dodgers), and never won an MVP award (though he finished second twice). Despite being overlooked much of his career, the BBWAA ushered him into the Hall of Fame the first time his name appeared on their ballot in 2003. He is part of the only father-son duo in the Hall of Fame, but neither Lee nor his father Larry MacPhail played baseball. I have never understood why executives (or other non-players) are included among the players in the Hall of Fame. I realize they played an important role in the game, but believe they should have a separate wing, like broadcasters and writers.